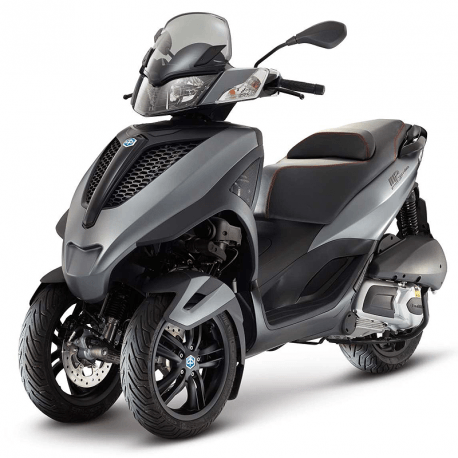 The Piaggio Liberty i-Get 50cc, is one of the best scooter in its category. It is known as a reliable vehicle, easy and pleasant to ride thanks to its big wheels. This scooter will allow you to have a good ride in town. 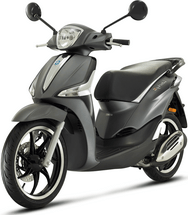 The PIAGGIO FLY 125cc, is an excellent scooter to ride in town. It is nice to ride and its little size will let you sneak in the traffic easily. Equipped with a top-case and an apron, you will be able to transport your stuffs comfortably. 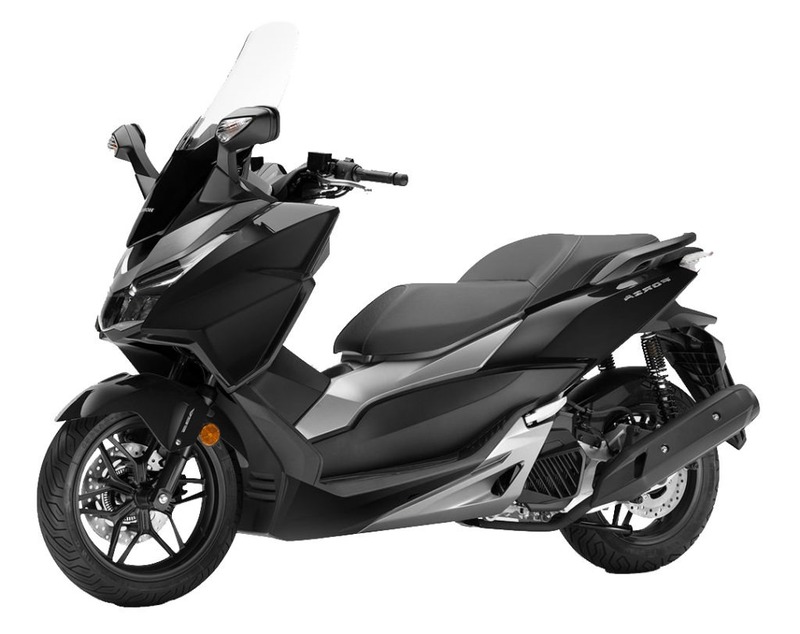 The Honda Forza ABS 125cc new generation 2018/2019 enters the tradition of high-end scooters with LED lights, flashing front on the retros and the adoption of the “Smart Key” non-contact key system. It also has standard ABS and a stop and start system “Idling Stop” to save 10% fuel. A nice storage space under the seat can accommodate two full-face helmets and a 12 volt socket located on the front to charge a laptop or connect a GPS. Club Scooter recommends this reliable vehicle with a quick grip for urban and peri-urban use. The MP3 Yourban 300 LT, is one of the best scooters within its category. Easy to handle and powerful, it allows you to ride safely in town and on the major highways. The weather doesn’t matter with this kind of scooter thanks to its 3 wheels. The Burgman 650 is one of the best maxi-scooters with a comfortable driving and a wide trunk. Powerful and flexible in town and on the major highways, this vehicle is pretty easy to handle. 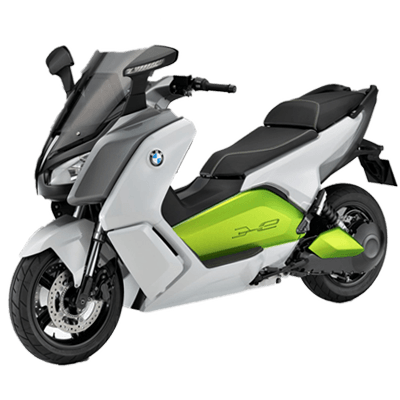 The new BMW C-Evolution is the first electric scooter really efficient. 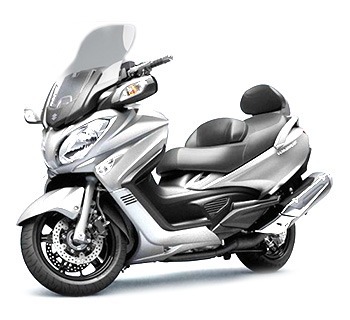 It is accessible with a type A driving license (motorbike) and has a powerful acceleration equivalent to a 600cc. It goes from 0 to 100km/h in just 5 seconds! Its average autonomy of 100km allows a daily use in Paris and its suburbs. 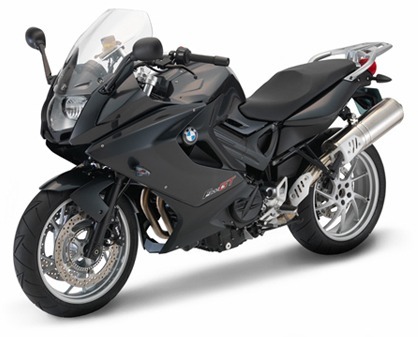 Offering a pleasant ergonomics, the BMW F 800 GT focuses on comfort, feel and performance. With standard ABS, this mid-size roadster emphasizes its balance and stability. 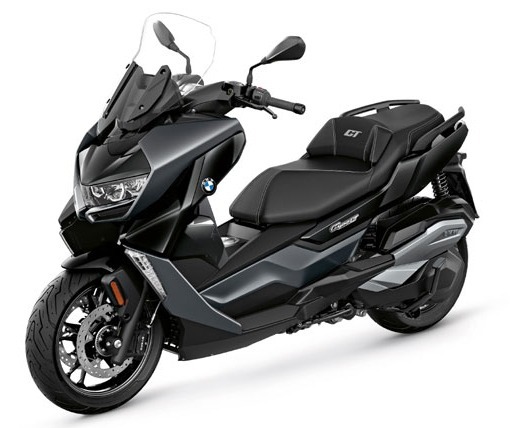 The F 800 GT can travel more than 250 km at a mixed pace thanks to an average fuel consumption of 4.5 liters between 100 and 130 km / h.
At Club Scooter, the F 800 GT is also available in A2 license (flanged <35KW) which will allow recent holders of the motorcycle license to start their experience on a reference road. 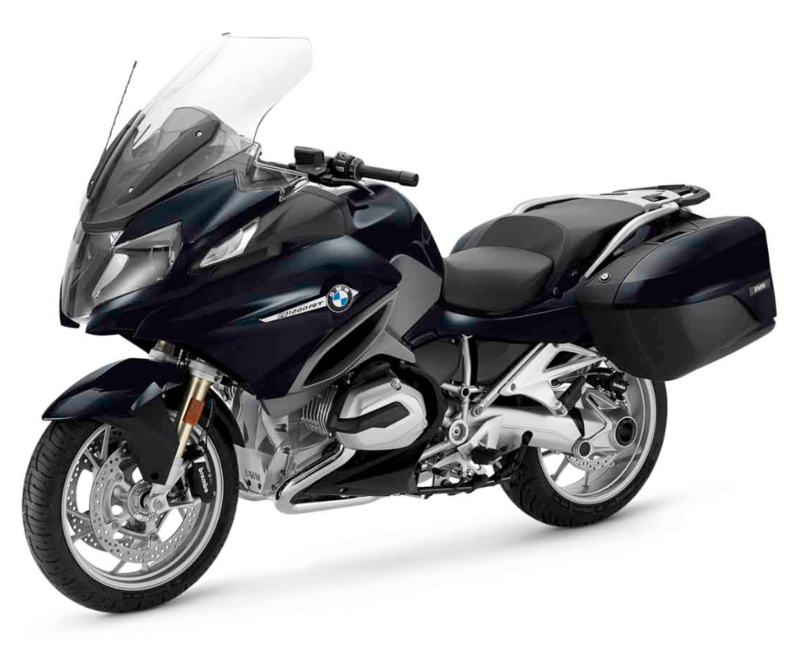 Best selling in France at BMW, the BMW R 1200 RT is particularly suitable for road use. 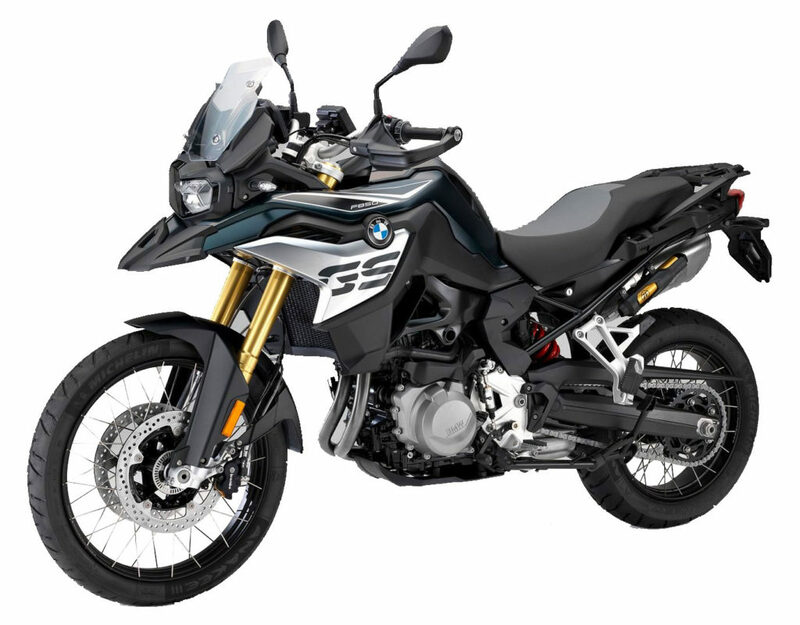 It is on the departmental that the R 1200 RT expresses itself best. Agile and flexible from the first laps, the R 1200 RT is a real monument of balance and efficiency. When accompanied or alone on board, the pilot enjoys a rare ease at the controls of this German traveler, bringing confidence and serenity. The R 1200 RT does not really seem to weigh 274 kg because its balance is almost perfect both aesthetically and mechanically.